Theming your holiday might seem a little twee, but when your theme is something you adore, mixing it with travel is only going to maximise your fun. This is particularly true when your hobby involves good food and even better wine. 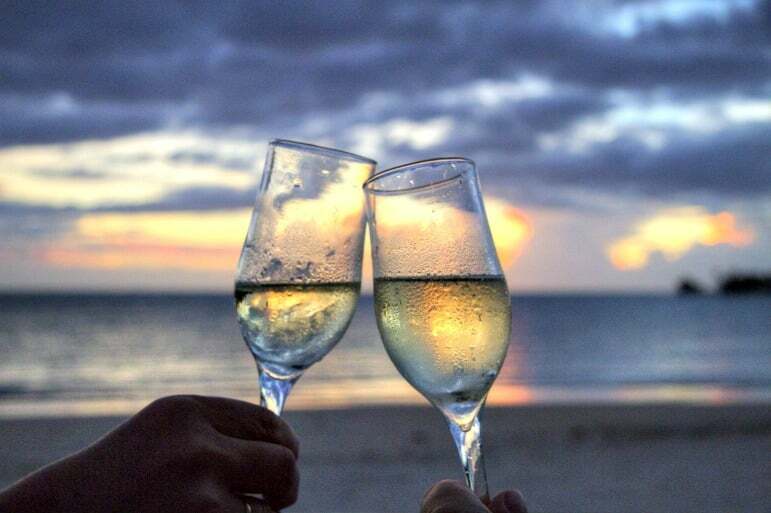 Wine lovers rejoice as there are plenty of amazing holiday destinations out there for you. And it’s not only renowned destinations like France where you can find fine vines to quaff from. There’s a whole host of dreamy destinations for wine lovers where you can expect to enjoy some of the finest wines and eat food so delicious you’ll never want to leave. We are big fans of a destination that offers delectable wine and food to boot, so we’ve pulled together some of the best wine destinations in the world for you here. With UNESCO world heritage status, historic towns and stunning landscapes with vines as far as the eye can see, it’s little wonder Champagne is one of the most celebrated regions in France. Although the region offers far more than sparkling delights, it’s rightly lauded the world over for producing the perfect celebratory beverage. And not only will you get to experience champagne by many a glass at more champagne houses than you , you can also expect a whole lot of history and some stunning architecture. 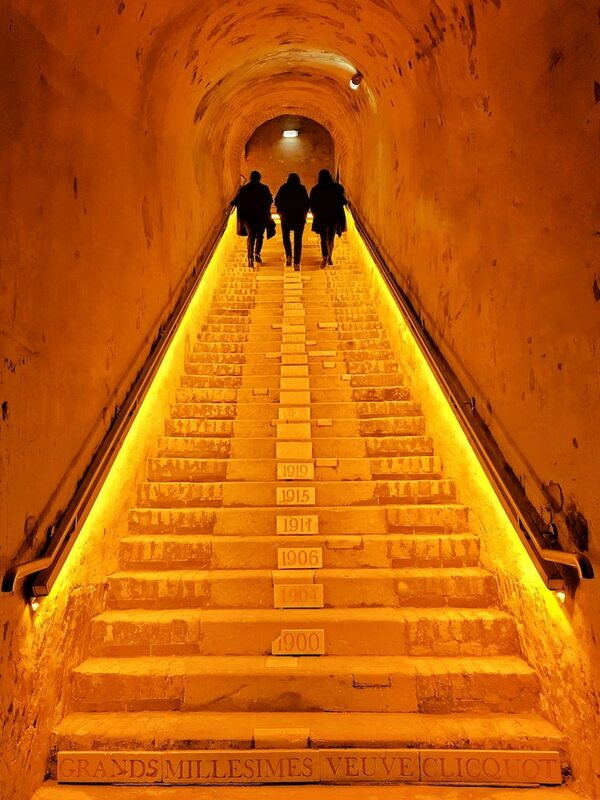 From the gothic Notre-Dame de Cathedral, in Reims, adorned with over 2,300 statues, to the World Heritage cave cellars such as Veuve Clicquot’s, which are naturally full of a yellowy glow – there’s plenty to keep your mind occupied too. But it’s not just the well-known, commercial brands that you can taste, see and explore in numerous ways in the Champagne region. There are many other producers offering all manner of experiences for bubbly discovery. Take for example the family-run Champagne Gremillet, which has its eight excellent labels for tasting including the 100% Pinot Noir Le Millésemé, and a Blanc de Blanc with a nose like a summer’s day. So pop a cork, say ‘santé!’ and head to Reims, around 45 minutes from Paris, to enjoy a bubbly bonanza of a wine tasting tour. Most of us have heard of Bordeaux, the pretty city in southwestern France known for prolific production of its eponymous wine. 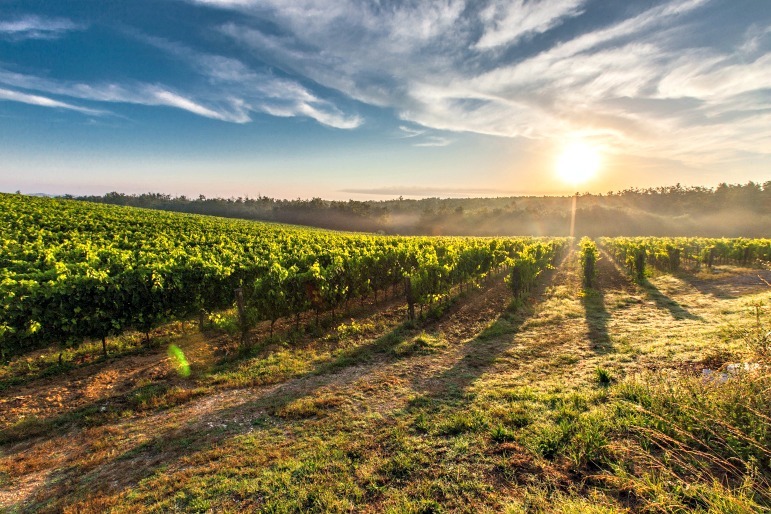 From the vineyards and chateaux of Bordeaux’s countryside – perhaps one of the most famous being Chateau Margaux – you can head to the stunning St Emilion to tour one of the many wineries in the region and sample to your heart’s content. The city itself has much to recommend it, from its architecture – the modern blending effortlessly with the historic, to it markets and delicatessens and stand out landmarks like the Place de la Bourse’s Miroir d’eau – the world’s largest reflecting pool. But there’s wine here too. The hi-tech Cite Vin is Bordeaux’s wine museum which opened in 2016 to show off everything the region knows, and that’s a great deal. To go with the wine, there is, of course, fromage. Delicious cheese can be found and in Rue Huguerie, in the heart of the city you can take a pew at Baud et Millet, a small, one door restaurant in a quiet street. Expect culinary delights such as fourme d’ambert leek fondue and smoked salmon, rump of veal with comme, and raw milk camembert with smoked duck breast the restaurant also has cheese available by the round. For serious cheese connoisseurs it has a cellar with the largest collection of cheeses I’ve ever seen in one place – 120 to be precise. For one of the best wine-producing countries in the world, Slovenia doesn’t export very much of it at all. Instead they consume the vast majority of it themselves! So it must be good, right? Yes, despite being home to the world’s oldest vine, Slovenia remains something of a hidden gem of the global wine industry. With three main wine-producing regions – Drava, Lower Sava and Littoral, you can pick and choose where you take a tour and expect delicious, home-cooked food as well. The city of Maribor is where you’ll find the ancient vine, which only produces around 100 bottles each year. When you need to walk off the wine, head for Lake Bohinj and Lake Bled for fresh air and breathtaking views. Home to the ‘big five’ and a history you could spend hours soaking up, South Africa is also has some of the world’s best wineries. Stellenbosch is just one of many great regions, but it has a wine-producing heritage dating back more than 335 years. 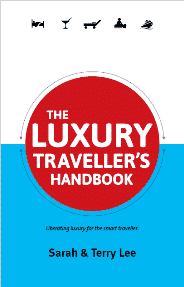 So you can expect not only a fabulous glass of vino on your trip, but a whole host of legendary tales to go with it. 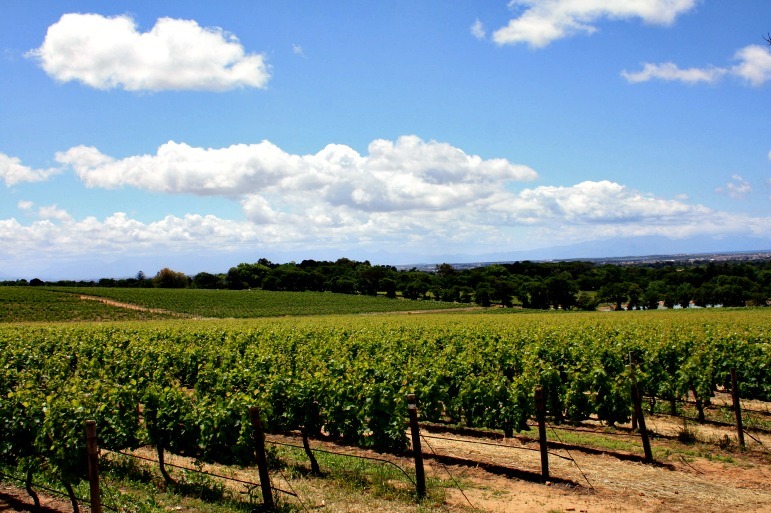 Encompassing over 140 vineyards, you can visit Stellenbosch on a day trip from Cape Town. 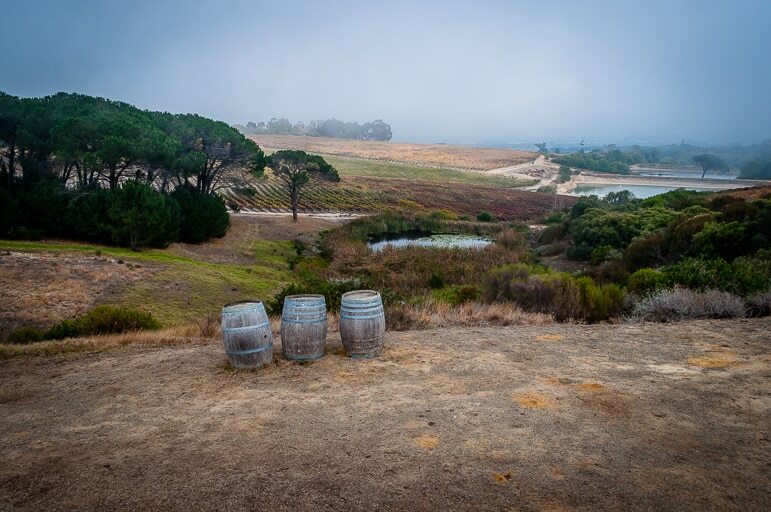 However to truly enjoy the joys of the area, stay a night or two and enjoy one of the many wine experiences on offer, such as the blending class at Middelvlei Wine Estate. There’s even ‘wine’ blending for children using grape juice instead of the real deal. And it would be a mistake to think it’s just wine on offer, because the food is pretty fantastic too, with plenty of top chefs locating to the region to flex their culinary muscle alongside a host of great vintages. You can even enjoy a chocolate wine pairing – surely the greatest combination ever? Landscapes filled with pretty cypress trees and undulating hills abound, filling even the most jaded traveller with wanderlust. And with a history woven with Roman, Phoenician, and Renaissance influences, Tuscany is a region that’s hard to beat. Italy is filled with delicious food and wine experiences, and you’ll surely be aware of their culinary prowess. 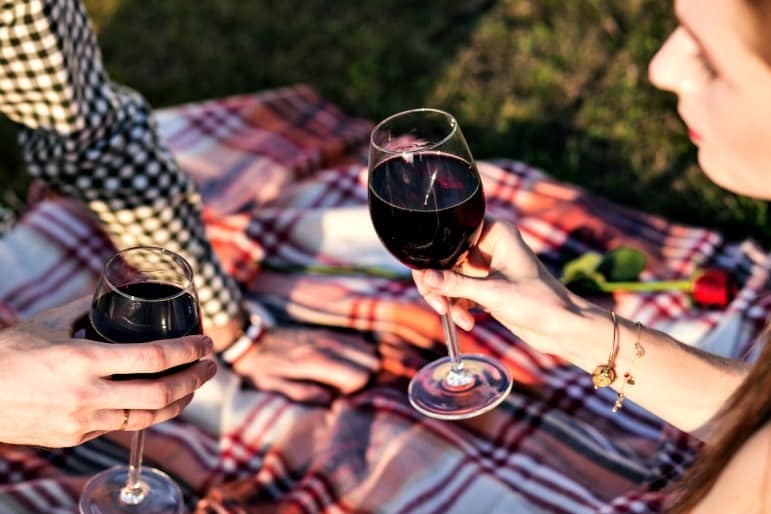 Old world wines mixed with mouth watering morsels make for an epicurean adventure, and Tuscany is the perfect place to bed down and enjoy the show. From Florence to Siena, there’s bountiful things to see and do but head for Chianti for an unforgettable wine experience in the hills. Then do as we did, and explore the region in a Fiat 500 for a proper vintage flavour of Italy. Less than an hour’s drive from the easy to get to Malaga, Competa in the Andalusian mountains is a quaint village perfect for relaxing with a glass of Rioja. 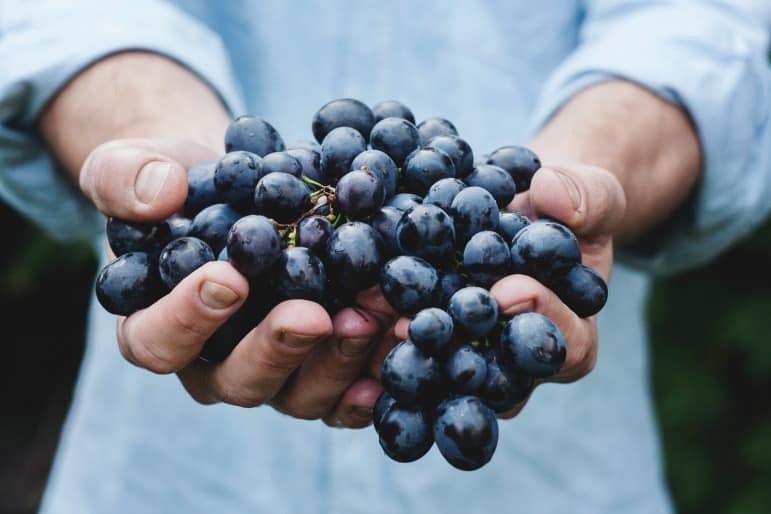 And every year on August 15th, it plays host to an epic wine party, the Noche del Vino which celebrates local speciality muscatel, or sweet wine. Expect to get involved in the pressing of the grapes, and relax after dark listening to flamenco music. 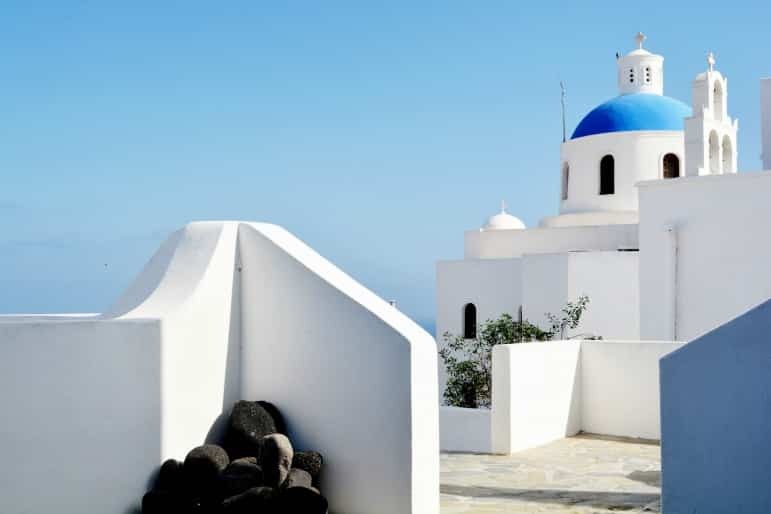 Known for those picture-perfect white-washed villas against beautiful blue seas, Santorini offers yet more to the wine-loving traveller. Learn how to use the fresh island ingredients to create beautiful Greek food at the acclaimed Selene Restaurant, in the village of Pyrgos. And top it off with delicious wine grown in the volcanic soil and special climate of Santorini. 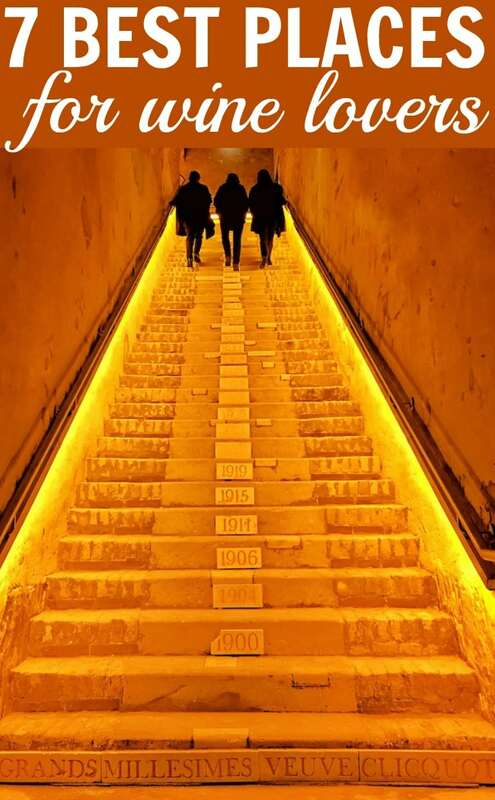 Wine tours at one of the many vineyards are plentiful, but the Art Space – a contemporary art gallery in a winery dating back to 1861, is particularly special as it’s located eight metres underground.